The 2013 Rising Star recipient is one of the brightest young talents in the competition and is earmarked as a future champion. The dynamic midfielder played all 44 games in his first two AFL seasons, averaging 21.5 disposals per game and establishing himself as a vital part of the Gold Coast SUNS future. 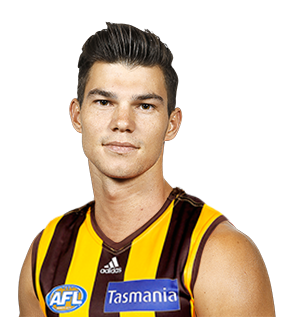 Unfortunately, 2015 was a year to forget for O’Meara. After undergoing cutting edge surgery on both knees, the West Australian ruptured his patella tendon in the opening half of a NEAFL practice match in early April, effectively ending his season in the blink of an eye. Through the long rehabilitation process O’Meara’s resilience and determination has been evident, proving he has what it takes to make a lasting mark on AFL football in the coming seasons.